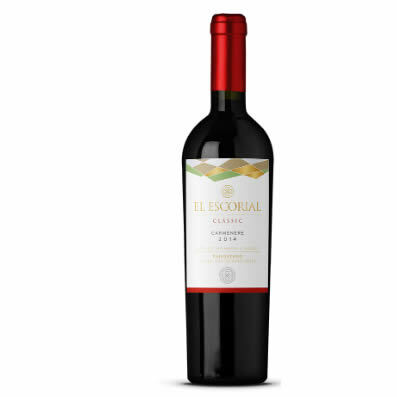 The Viña El Escorial is a "Family Vineyard" and is located in Panquehue, in the heart of the Aconcagua Valley, one hour from Santiago and five minutes from the city of San Felipe. With an average temperature of 16ºC and a moderate climate within the Aconcagua Valley, they make this sector ideal for the planting of wine grapes, where its tradition is centenary. We work with state-of-the-art technology and carefully studied processes. 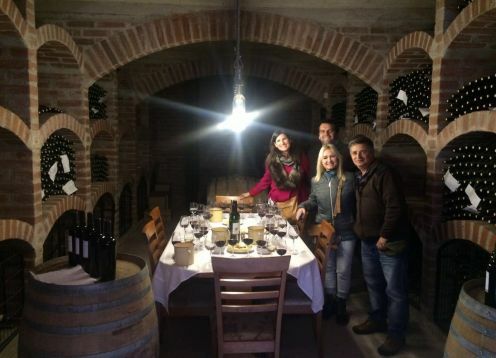 In our vineyard, you will have the possibility of knowing the process of wine making in all its stages, being able to taste our wines in the barrels and our best bottles in the underground cellar. Direccion: Km 1,6 Camino antiguo El Escorial (E-643) Panquehue, San Felipe. Description:	Ruby red color. Spicy and fruity nose with black fruits such as plum and blackberries, with touches of vanilla and dulce de leche. Soft and balanced wine with a nice finish. 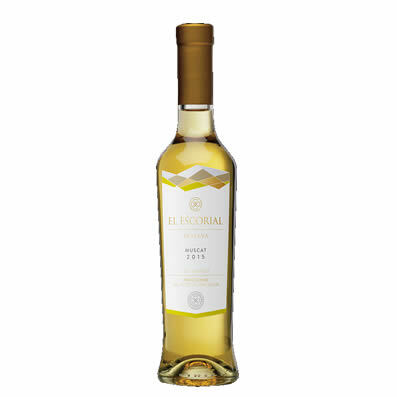 Description:	The Muscat grapes were carefully selected from our El Escorial vineyard, left until very late in the vineyard, harvested manually and fermented in stainless steel tanks with controlled temperature. Aged for 6 months in used French oak barrels.